Any little girl or boy would be thrilled to receive this precious quilt. 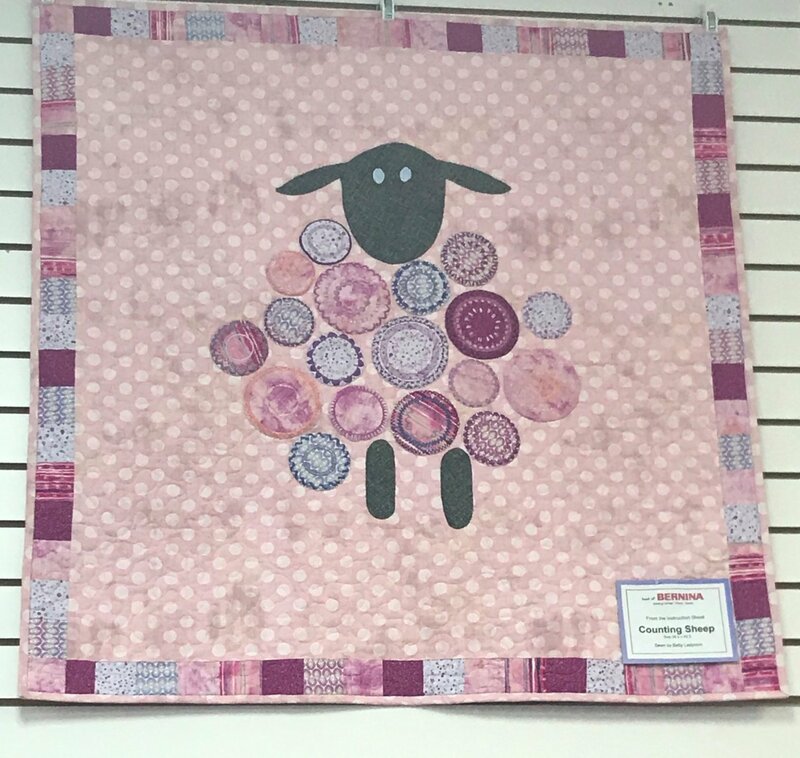 The lamb’s “wool” is made with the circular embroidery tool. Decorative stitches are added to the circles to give extra texture. This quilt is an opportunity to utilize all of those stitches on your machine!